You hunt for the fun of it. The challenge of the wait. The thrill of the take. The refreshment of the great outdoors. When you’re safe and prepared, you have a better day–and less of a chance of becoming a statistic. Reduce your stress and focus on what hunting is all about. Walnut Grove Hunting Products are designed to give you your best day in the woods, every day. 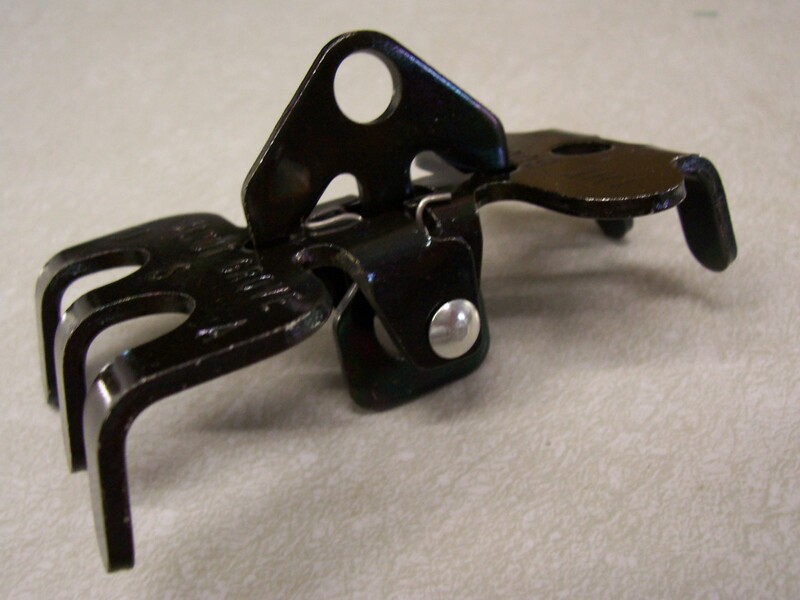 Lightweight and pocket-sized, this patented tool is designed to retrieve virtually any item you may drop from your stand -- even bottled water! If you drop it, the BOOGER will get it! 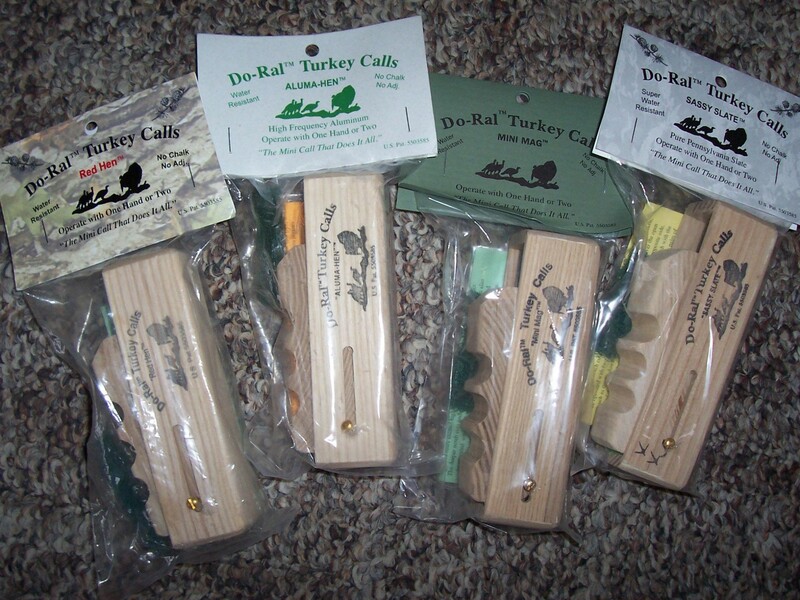 American made and easy to use with just one hand, our turkey calls easily reproduce turkey sounds. Consists of hardwood and three different soundboard materials. The Capper’s patented design enables you to store, install, and remove both spent and live primer caps on guns using a #11 or #209 prime. 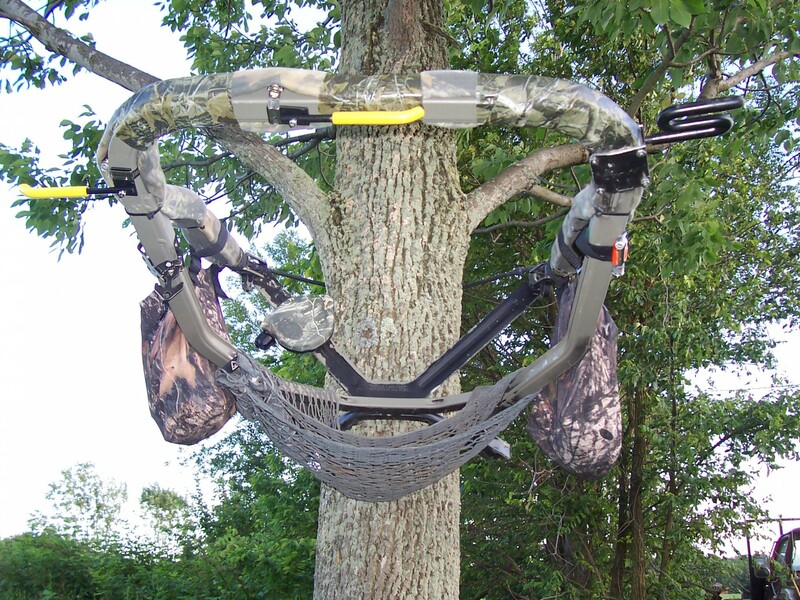 Our kit includes the following tree stand essentials–an $87 value for only $79! Browse Our Products for more!